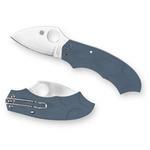 The Meerkat is a diminutive, yet extremely capable folding knife with a secret -- its unusual Phantom Lock mechanism. Completely hidden within its handle, this clever mechanism locks the blade securely open, and is released by pivoting the handle scales in opposite directions. 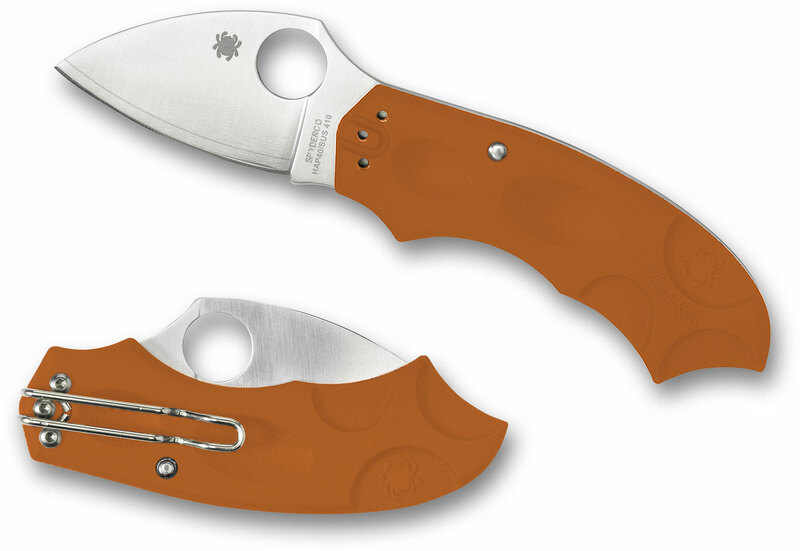 A favorite among Spyderco enthusiasts, the Meerkat is back once again -- this time as a member of Spyderco's HAP40 Sprint Run family. This remarkable knife showcases a three-layer laminated blade with a HAP40 core and SUS410 outer layers and burnt orange FRN scales. Hey, I wanted to share "Spyderco C64JPBORE Meerkat Folding Knife 2 inch HAP40/SUS410 Satin Plain Blade, Orange FRN Handles, Sprint Run" with you from KnifeCenter.